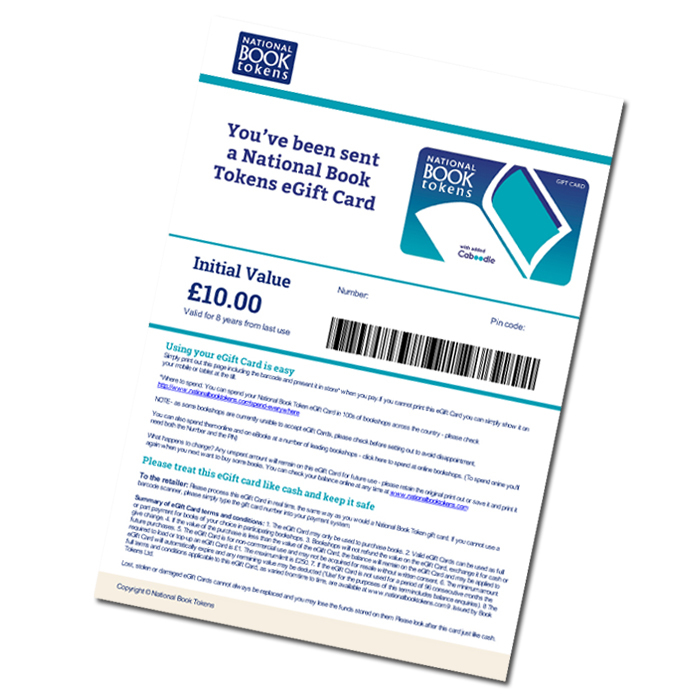 Following on from the successful launch of National Book Tokens' consumer eGift Card earlier this year, we are pleased to announce that our eGift for business solution is ready. Get bulk codes delivered direct to your inbox in virtually no time at all. We are using the tried and tested VEX Rewards platform and offering competitive terms. For more information, get in touch with the National Book Tokens team at corporate@booktokens.co.uk.